"GENIUS WITHOUT EDUCATION IS LIKE SILVER IN A MINE." ​Classes begin July 15th for Electrical, Surgical Technology, Welding!! ​Click here to see the steps for enrollment. Call TODAY to schedule your TABE test! 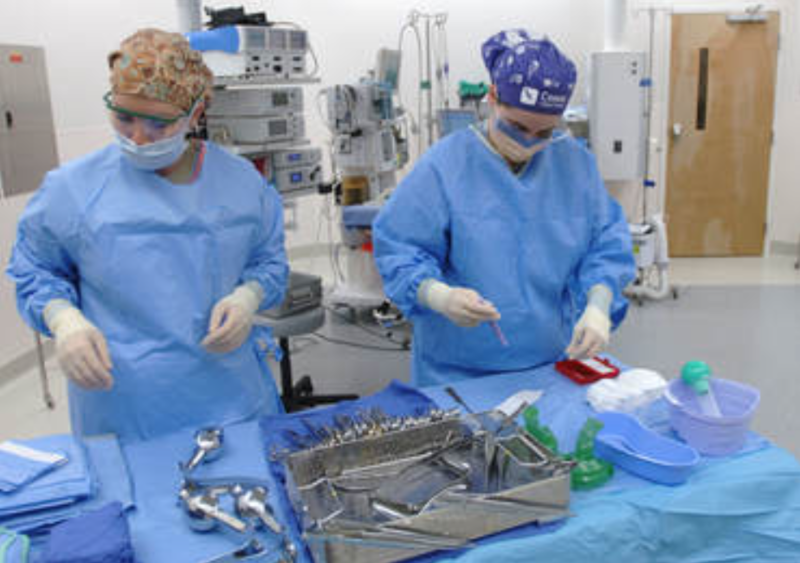 The New Surgical Technology Program began July 2018. Adult technical programs put you on the path to a well-paying career! Our Adult programs are for those who have earned a high school diploma or equivalent. The TABE test is a requirement for enrollment in Adult Technical Education at Ben Franklin Career Center. ALLOW 3 HOURS FOR TABE TESTING.